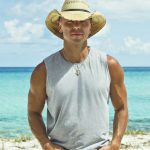 NASHVILLE, Tenn. – Tampa Bay Buccaneers safety Chris Conte had a rough night on Monday Night Football, as he took an epic stiff arm from Steelers tight end Vance McDonald. NFL fans vented their frustrations on Twitter, but they tweeted the wrong Chris Conte – again. Against the Steelers, Conte got stiff-armed, as CBS Sports put it, “into an entirely different dimension.” The play went viral almost immediately, getting the attention of reporter Chris Conte with Scripps station WTVF in Nashville. 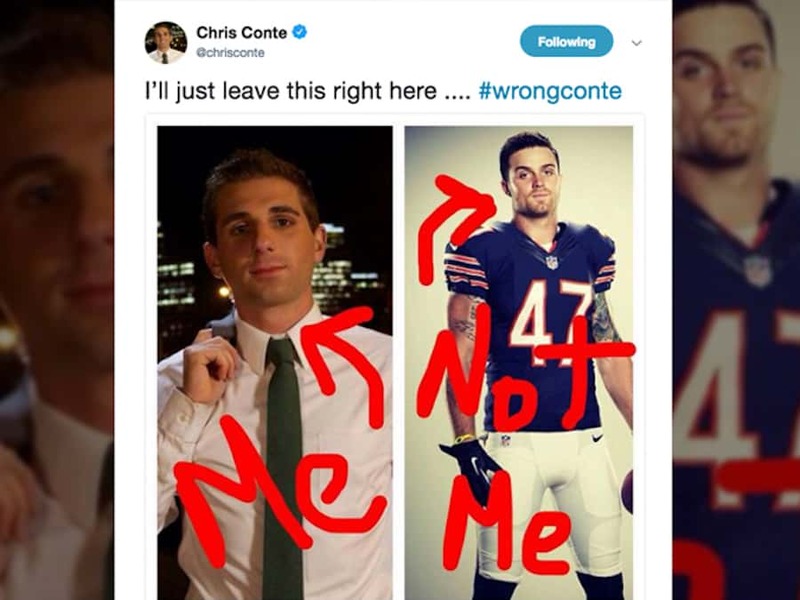 This isn’t the first time that football fans have confused reporter Chris Conte with the NFL player Chris Conte.